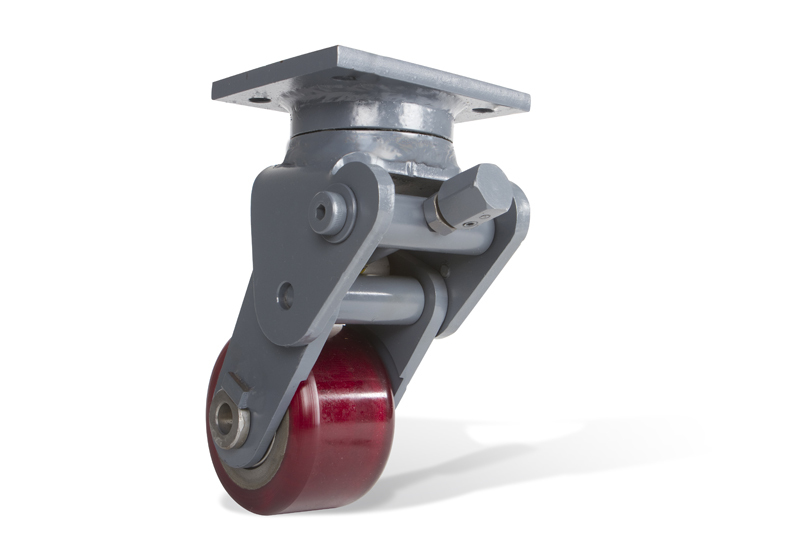 Ross Design™ & Engineering offers multiple options for adjustments on stabilizing casters for use in the material handling industry. 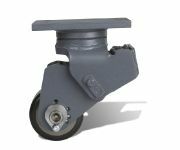 Many of our adjustable casters such as the side or front adjust have been used in the field for many years and are trusted by hundreds of users everyday. 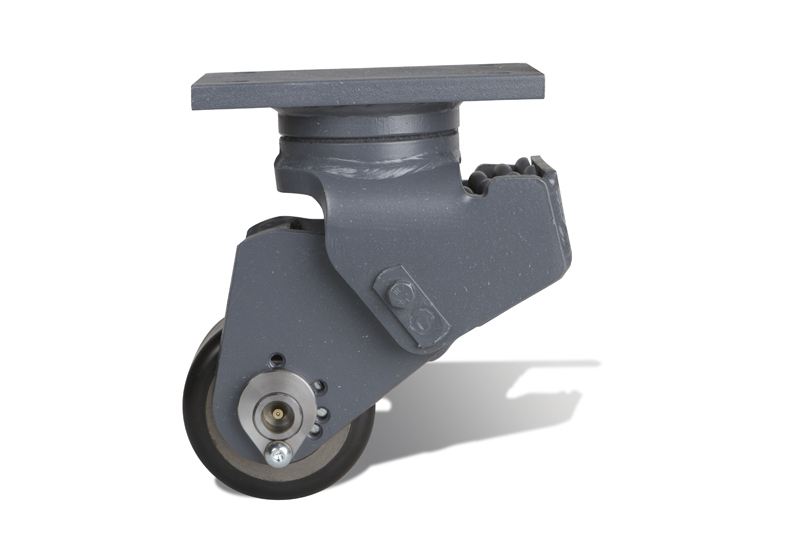 Ross is the leader in adjustable stabilizing casters with several patented and patent pending designs. 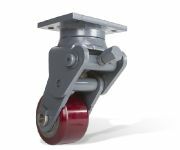 With our full range of manufacturing capabilities and experience, we continue to supply major material handling outfits with existing and new adjustable designs. 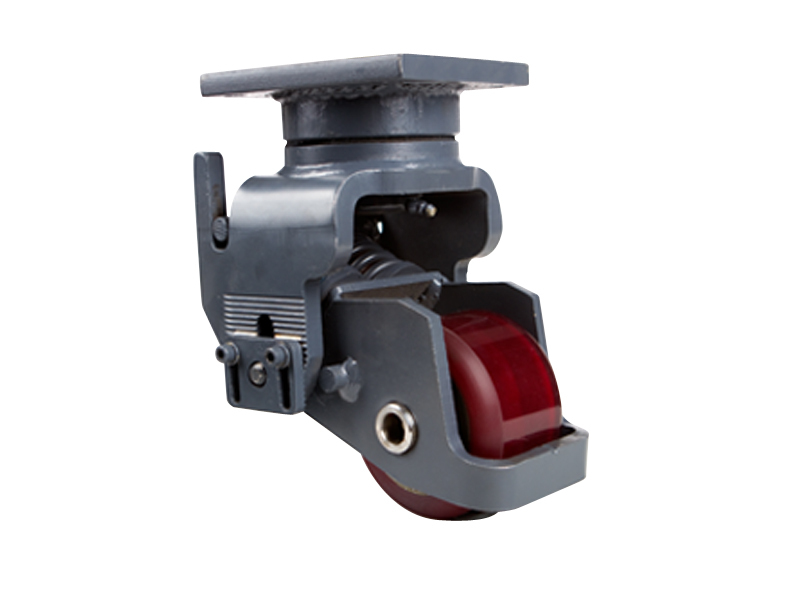 Please contact us for cross reference or manufacturing information on new or existing models.